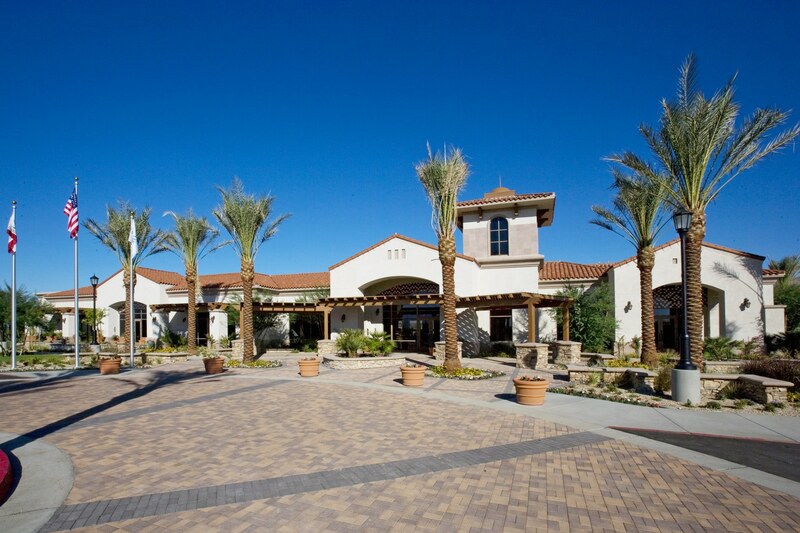 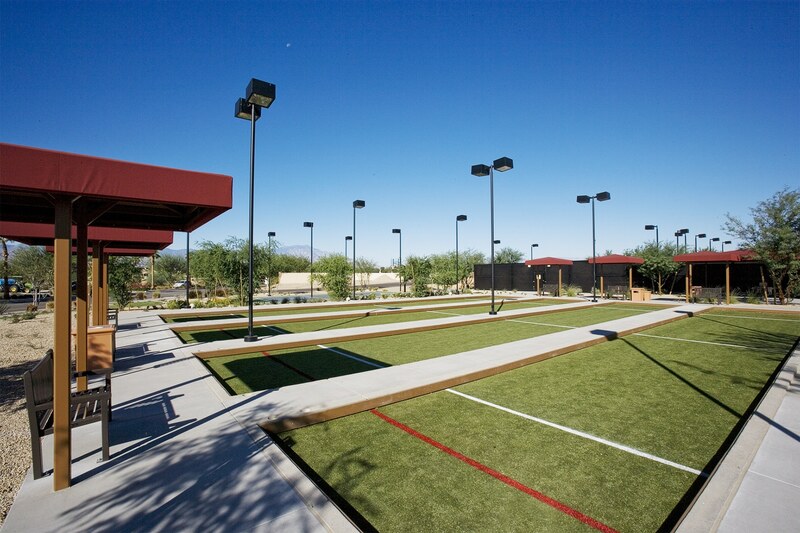 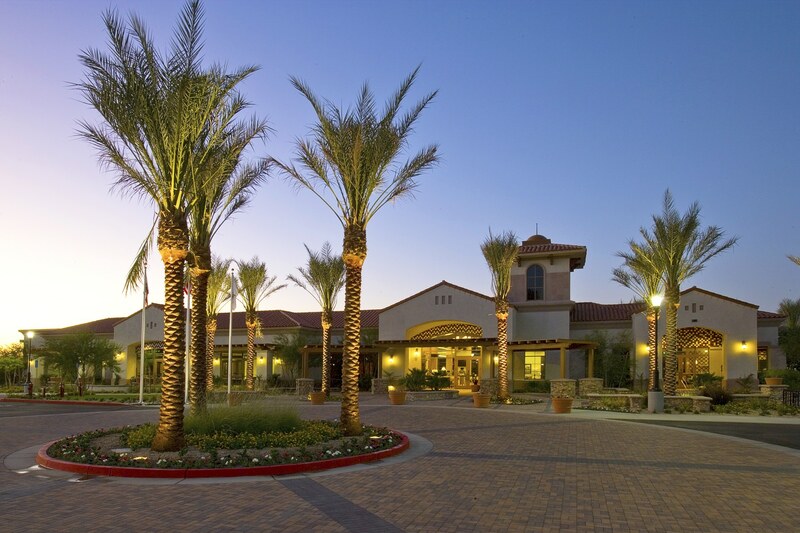 This 16,000 sq ft recreation center was successfully completed in 2011 for the Shadow Hills Golf Course. 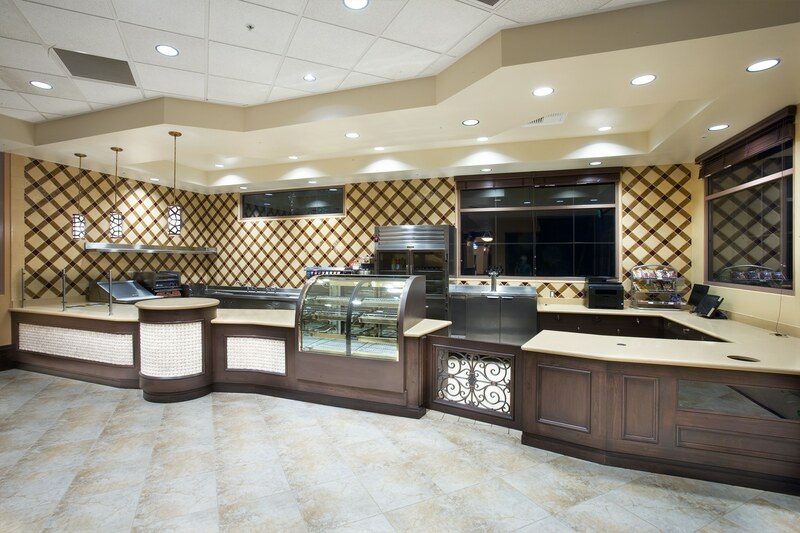 Eleven Western Builders, Inc was responsible for the General Contracting and interior Millwork for this building. 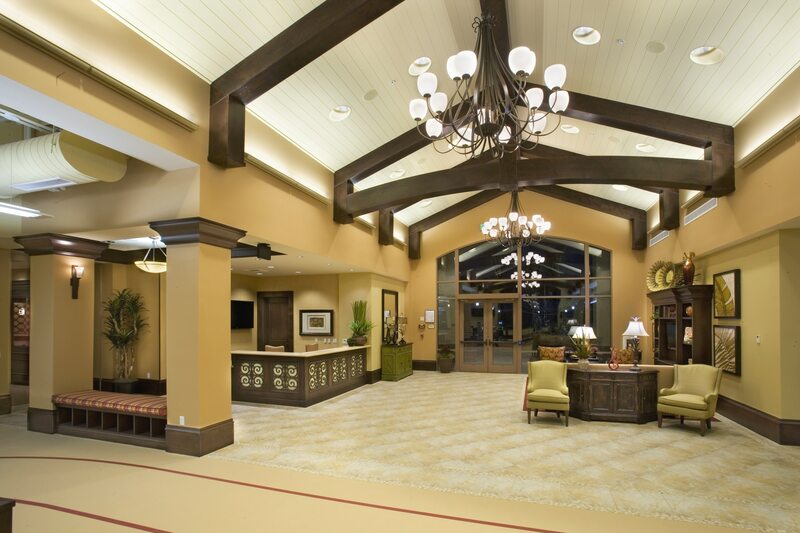 We worked with one of the nations leading Architectural Firms, STG Design, to pull off this successful build. 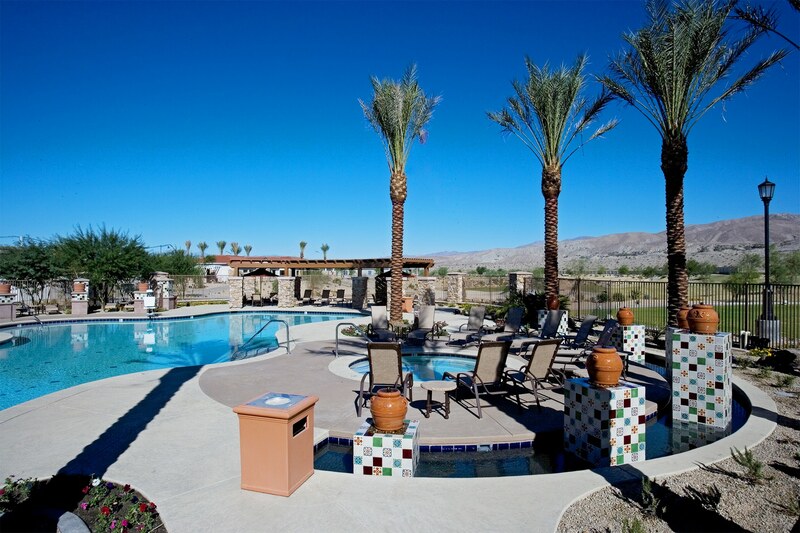 For more information about the Shadow Hills Golf Course, click here!